Learning in the classroom is all well and good, but nothing sparks curiosity, interest and inspiration like truly hands-on scientific discovery – which is exactly what our workshops, shows and activities are here for! 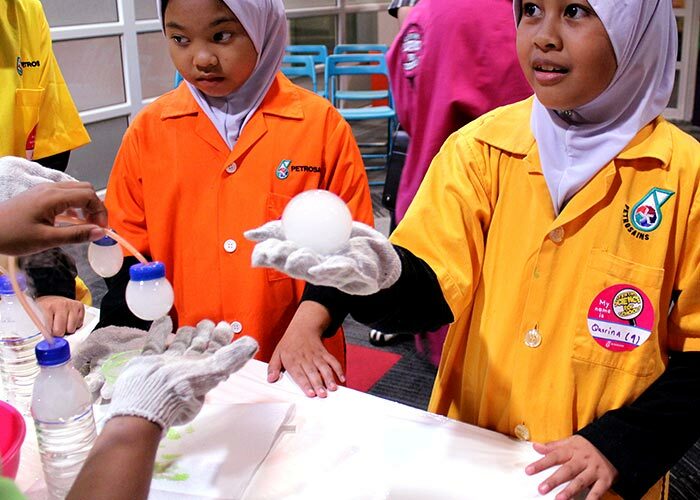 Enjoy complimentary workshops during your visit to Petrosains between 23-31 March. Workshops seats are on first-come-first-serve basis. Applicable only for ticketed visitors. 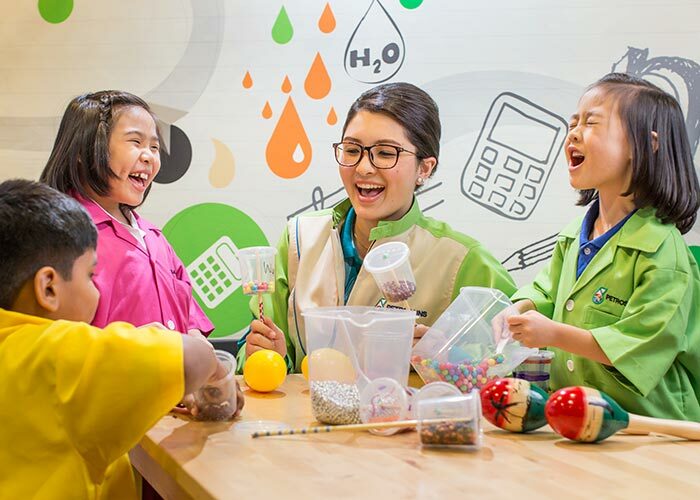 Available for pre-school, primary and secondary students, Creative Science for School turns routine field trips into unforgettable scientific journeys.